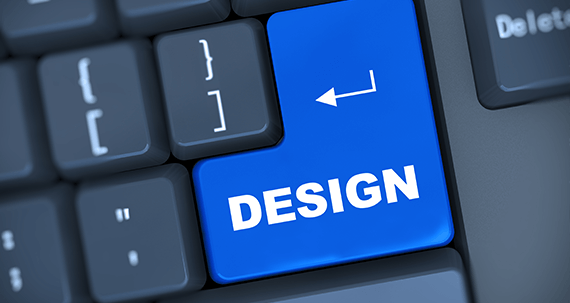 We prepare and file design applications to obtain protection of the aesthetical and ornamental features of your industrial products, icons and fonts. 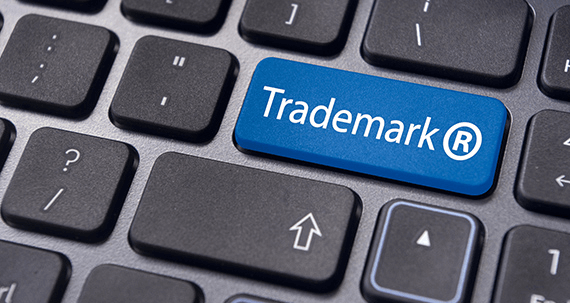 A trademark grants its owner the exclusive right to use the mark to identify goods or services. We undertake the necessary steps to obtain protection for your trademark, which can include logos, business and product names.